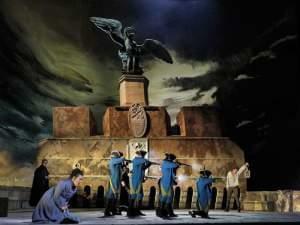 The Met does a vivid staging of Saint-Saëns’s biblical epic. The Met moves the action to postwar England in the 1950s. 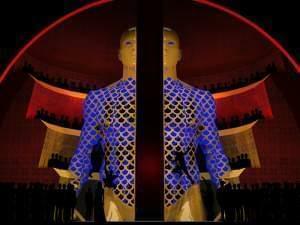 The Met performs Wagner’s visionary initial installment of the Ring Cycle. 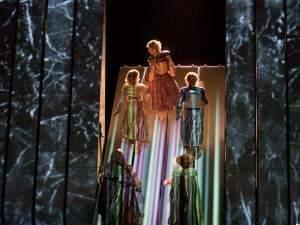 In an exciting piece of casting, stage and screen icon Kathleen Turner makes her Met debut. 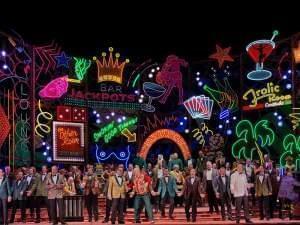 Verdi’s tragic jester returns in The Met’s neon-bedecked, Las Vegas–themed production. 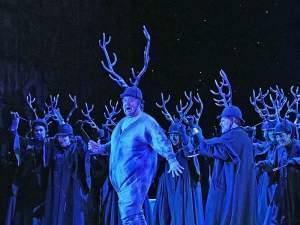 The Met performs Mozart’s masterpiece of dark comedy. 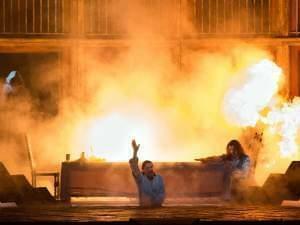 The Met’s haunting production of the pairing of Tchaikovsky’s and Bartók’s one-act operas. 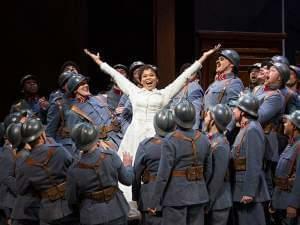 A Met favorite since its 2009 premiere. 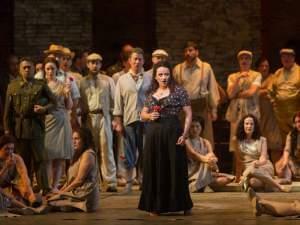 Get to the heart of Puccini’s operatic thriller with The Met.